I'm so delighted you're interested in this yummy workbook! "Appreciation and self-love are the most important tools that you could ever nurture." "I've been really soaking up all these self-love practices lately." Click on the image below to download your workbook! 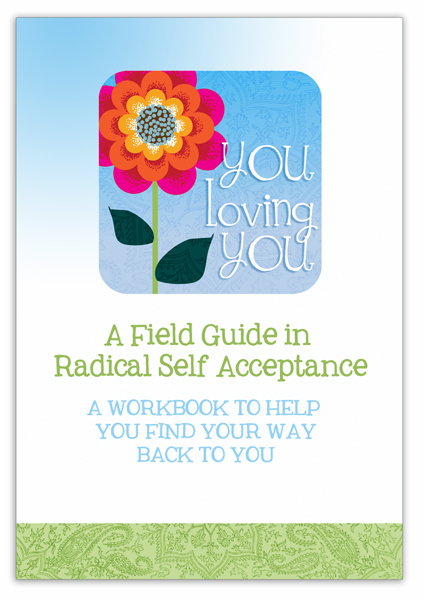 Love the workbook, but want more? 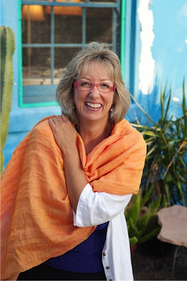 I invite you to consider participating in the full self-paced You Loving You multi-dimensional, multi-media e-course. In addition to the exercises and explorations in the workbook, you'll get 4 recorded conference calls, and an interactive community Discussion Forum with real feedback from me.